Abstract Expressionist painting is a natural channel for Jim Victor’s experiences, passions and talents. 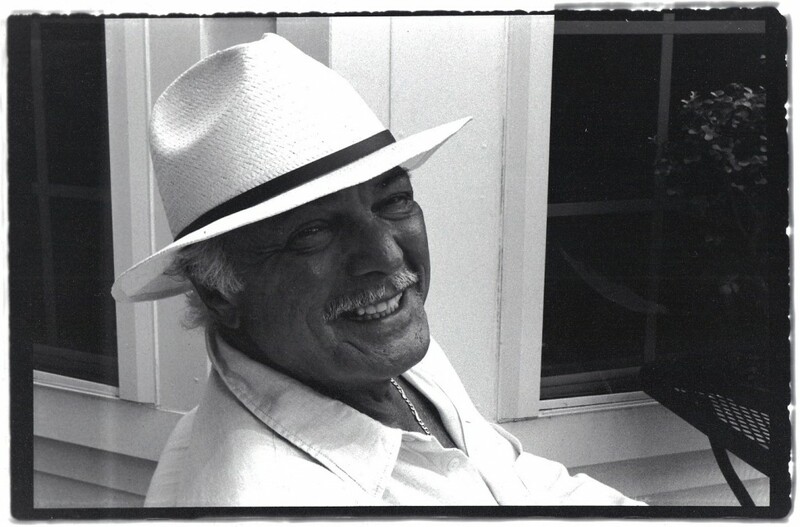 Born and raised in an Italian immigrant section of Newark, New Jersey, Jim’s early life was influenced by neighbors, family and Italian immigrant grandparents who celebrated life and their heritage with love, music and an avid appreciation of great art. Jim began to realize and apply his love for drawing and painting during his school years, when he became exposed to and intrigued by the works of the world’s greatest artists. ” I would spend hours sketching and drawing, trying to copy the paintings of Cezanne, Michelangelo and others, whose paintings were depicted in textbooks and in the library,” Jim said. In his twenties, Jim served in the U.S. Army and while stationed in Europe, had the opportunity to visit museums that housed the works of great artists whose paintings he had studied and admired since his childhood. Jim knew he was fortunate to be able to appreciate these renowned works in person and decided to dedicate himself to the pursuit of painting and a life of artistic appreciation and expression. Jim’s life experiences and influences-his upbringing among family and friends who loved life and art, his exposure to the original works of great painters and his lifelong passion for expression through paint and texture on canvas, have culminated in a self-taught, abstract expressionist painter who derives joy and liberation from his work and who provokes thought and reflection in the people who enjoy Jim Victor’s art.